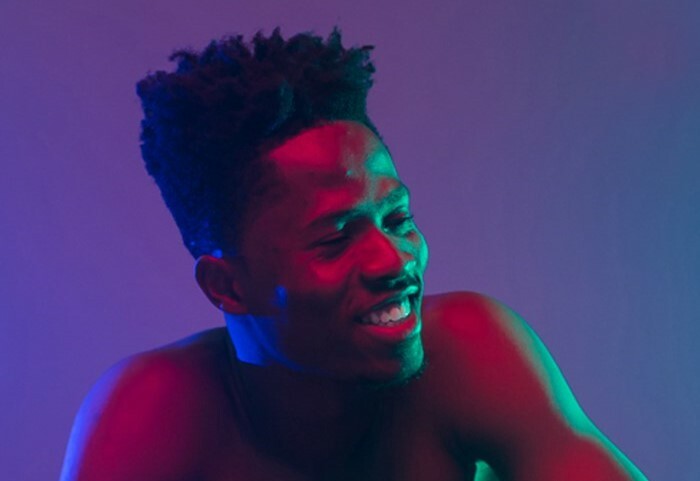 Ghanaian rap artiste, Kwesi Arthur has earned nomination in this year’s Black Entertainment Television Awards. The ‘Grind Day’ rapper has been nominated for the Viewers’ Choice: Best New International Act category. He has been nominated in the same category with Southern African artiste Sjava and Nigerian singer Niniola. Not long ago the award scheme released nominations for the major categories and no Ghanaian act was nominated in the international act category. 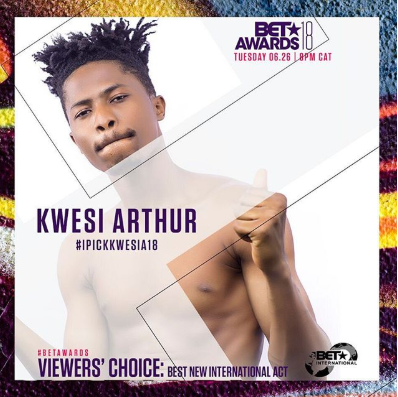 To vote for Kwesi Arthur to win the Viewers’ Choice: Best New International Act cateory, comment with #IPICKKWESIA18 on the BET Africa page on Instagram. The awards are presented annually, and are broadcast live on BET. The annual presentation ceremony features performances by artistes, and some of the awards of more popular interest are presented in a televised ceremony. The BET Awards will air live on BET on June 24 from Los Angeles. It will be hosted by Jamie Foxx.